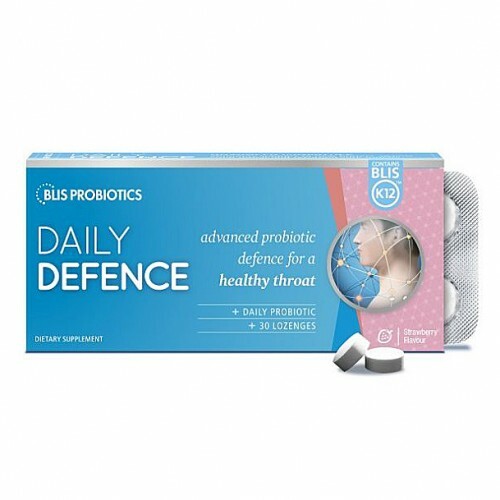 BLIS K12 (previously known as Throat Guard, now called Daily Defence) is the world’s first bacterial replacement probiotic derived from the oral cavity for specific application in the oral cavity and upper respiratory tract. Some 2% of people are naturally protected as they already have Streptococcus salivarius producing bacteriocins similar to BLIS K12™. 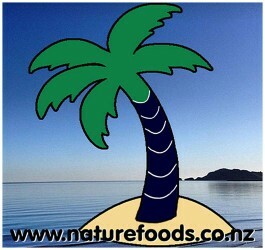 However, for the large majority that do not have this natural protection, BLIS K12™ may offer significant benefits. BLIS K12 Daily Defence for Throat supports the throat's natural defences against undesirable bacteria that may cause illnesses. It helps maintain a healthy immune system, and protects against winter ailments such as sore throats, and reoccuring tonsillitis. It can help reduce ear infections, and fights gum disease. It may be helpful when travelling or coming off antibiotics.